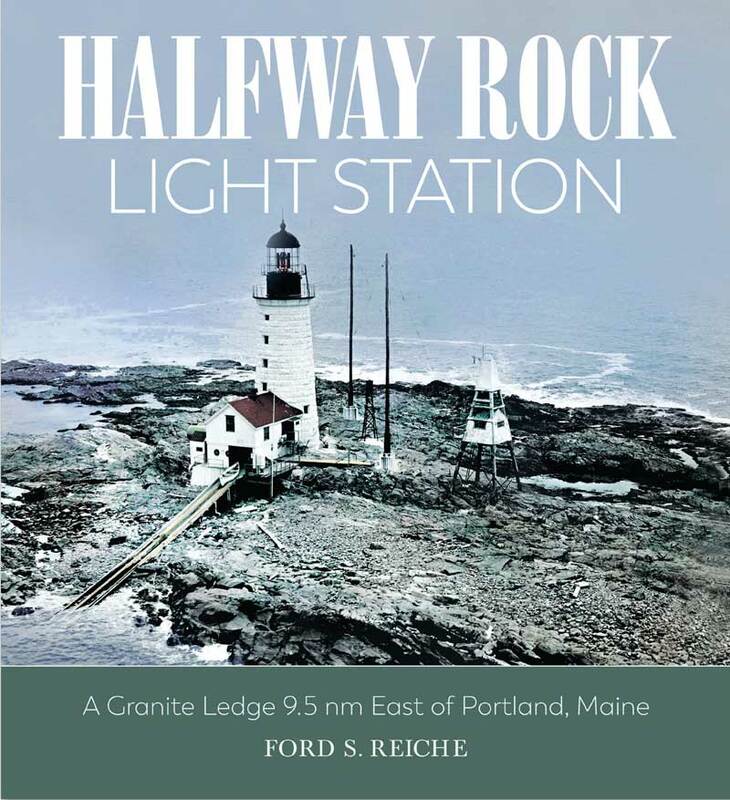 Perched midway across the mouth of Casco Bay on a barren ledge of two acres, Halfway Rock Light Station is a remote, wave-swept beacon, nearly inaccessible and totally exposed to the ravages of Mother Nature. Built in 1871 to guide mariners approaching Portland Harbor, the lighthouse was staged until it was automated in 1976. Thereafter, maintenance was limited to the bare essentials required to keep the light and fog horn functioning. 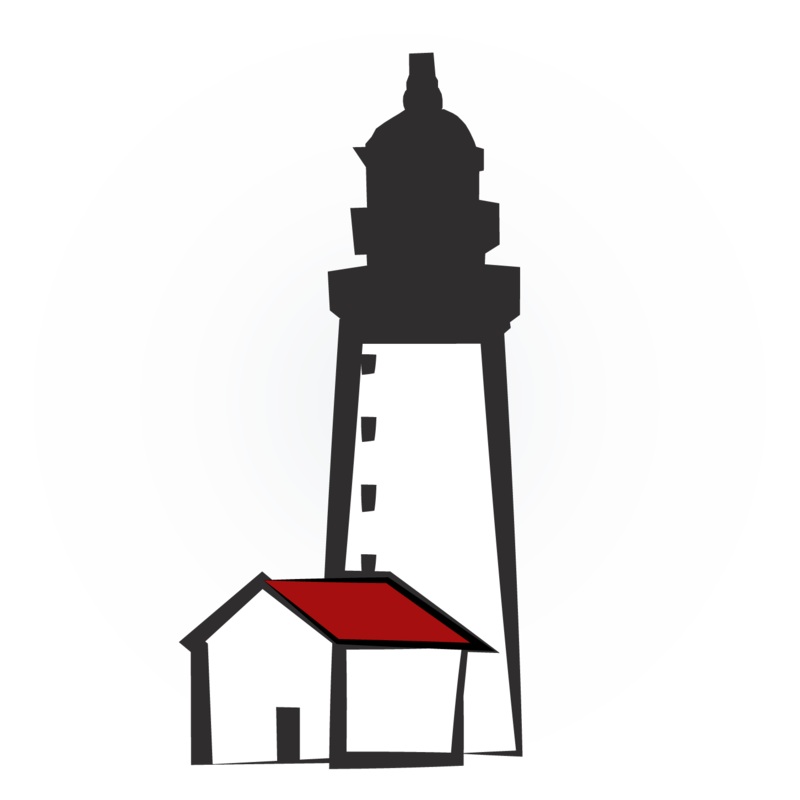 Declared surplus government property in 2014, Halfway Rock Light Station was offered at auction and purchased by Ford Reiche in 2015. 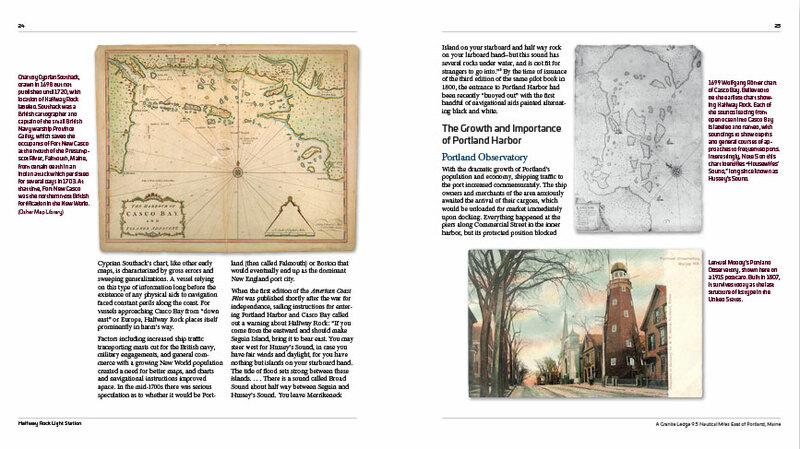 In this book, Reiche surveys the historical background of early light stations and chronicles the lives and duties of lighthouse keepers. 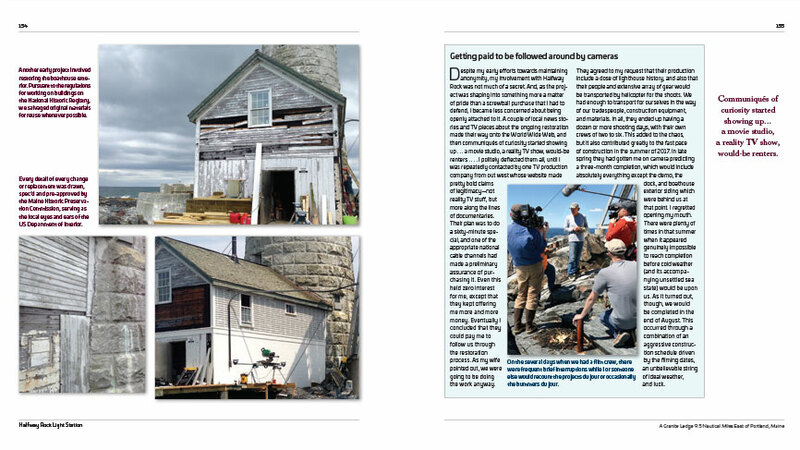 He then describes the adventure of restoring the property, with compelling “before and after” photos. Halfway Rock is a remote wave-swept lighthouse in the great tradition of England’s Eddystone and Minot’s Ledge Light in Massachusetts, and Ford Reiche’s exemplary restoration of this place is nothing short of a miracle. 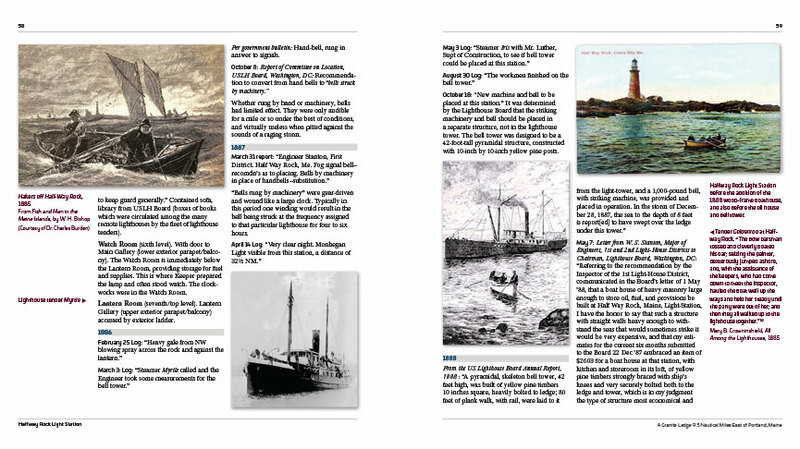 In his new book, Reiche chronicles the fascinating past and present of Halfway Rock, providing historical context and taking us through a century of resident keepers, right through his own passionate obsession with this remarkable place. Bravo!